NEW YORK (AP) — If there’s any doubt about the style of music Zac Brown has made on his band’s new album, just look at the title. 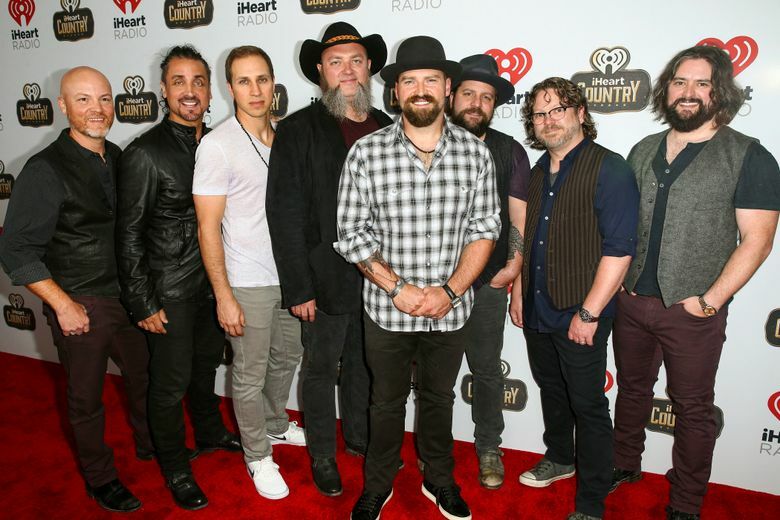 The burly, bearded country star named the album “Welcome Home” and the 10 tracks on it are as down-home country as a trusty pickup truck, a cold beer and pair of comfortable jeans. 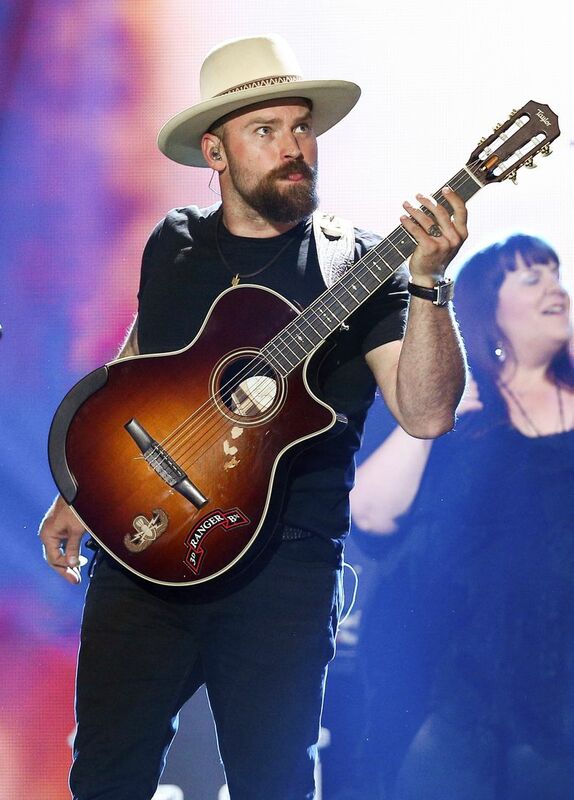 The album’s direction will come as a relief to some Zac Brown Band fans bewildered by the singer’s recent dabbling in everything from grunge to electronica, a sonic wanderlust that included the birth of a side electronic project called Sir Rosevelt. The release of the album coincides with a U.S. tour that kicks off Friday in Georgia, the band’s home state. “Welcome Home” comes two years after the band’s chart-topping “Jekyll + Hyde,” which included a swing tune with Sara Bareilles and the head-banging anthem with Chris Cornell “Heavy Is the Head,” which marked the band’s first appearance of the Billboard mainstream rock airplay chart. The genre-bending nature of the album had its detractors, with many critics saying that, while gutsy, it suffered from an identity crisis. Brown isn’t apologetic, saying country fans had at least eight songs on it in their comfort zone. “For some people it was offensive because of the range. But that’s OK. Certain people, they’re going to be critical of anything that you do — and that’s OK.
Other country acts have tested their fans’ loyalty include the pop-leaning Taylor Swift, the political-minded Dixie Chicks, and Garth Brooks, whose rock star Chris Gaines alter ego crashed and burned. But Brown bristles at being stuck in a musical box. Don Cusic, a professor of music industry history at Belmont University, said country music fans demand loyalty and are unforgiving if acts step out of line. He said Brown can repair any damage — but must tread carefully. “In some ways, it’s a very jealous audience. The pop world is a much more fickle audience but the country audience is more loyal and more jealous. They want you to be ‘one of us,'” said Cusic. For the new album, Brown and co-writers Niko Moon and Ben Simonetti went back to basics, both literally and musically. Brown channeled his music heroes like James Taylor, Jim Croce, Dan Fogelberg and Gordon Lightfoot. A trip to rural Alaska proved inspirational, with the songwriters working on songs while in front of a fire, sitting on a cliff and drinking beer. “I’ve got images in my head from that that I’ll never forget,” he said. Back on the mainland, the album was recorded in six days, with some songs needing only a single take. One of those tunes was the Top 10 country hit “My Old Man,” a beautiful, spare song destined to make fathers tear up. The lyrics include the lines: “My old man/I hope he’s proud of who I am/I’m trying to fill the boots of my old man.” Brown said it managed to make his own dad cry when he played it for him. “It got him. You know, I’ve been trying to write a song that’s worthy to play for him. I’ve tried a bunch of ‘dad songs’ over time and finally got down to the core of it,” said 38-year-old Brown, who is a father of five children, a son among them. Another person who is likely to tear up to the song is Zac Brown himself. “If I start thinking about my son and my dad when I’m singing the song, it’s over,” he said with a smile.